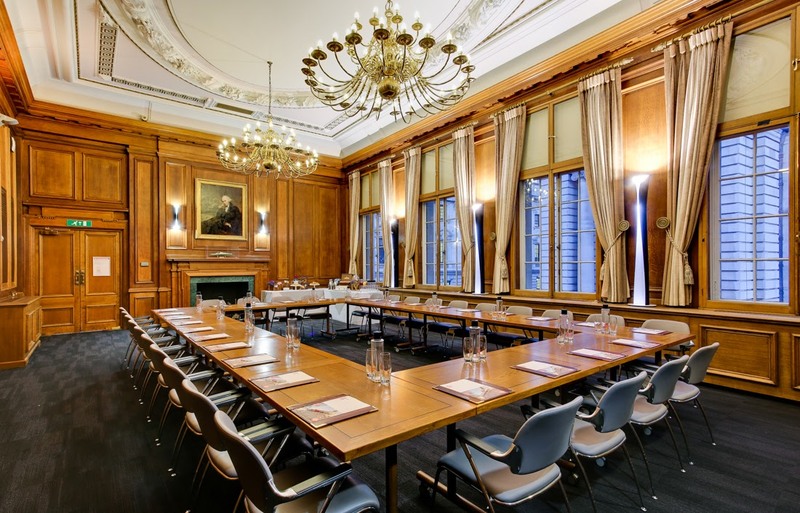 One Birdcage Walk offers modern meeting and event spaces at affordable rates in central London, in the heart of Westminster. 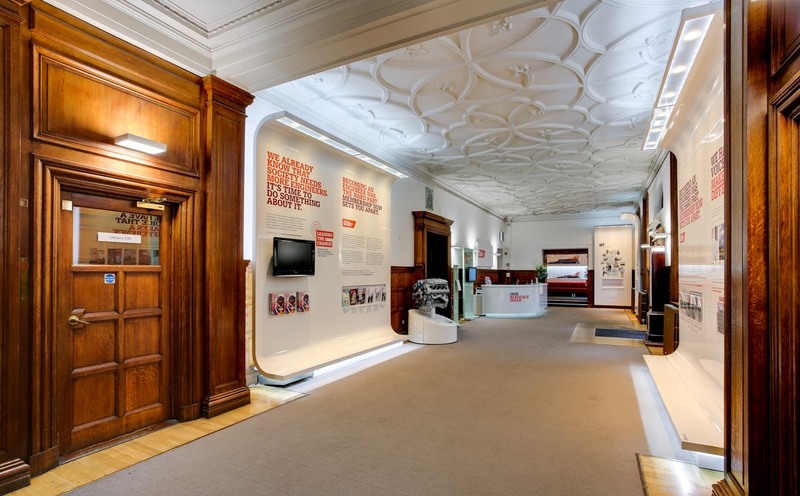 The grand Victorian home of the Institution of Mechanical Engineers overlooks St James's Park and is just minutes away from HM Treasury, the Houses of Parliament and Horse Guards Parade. 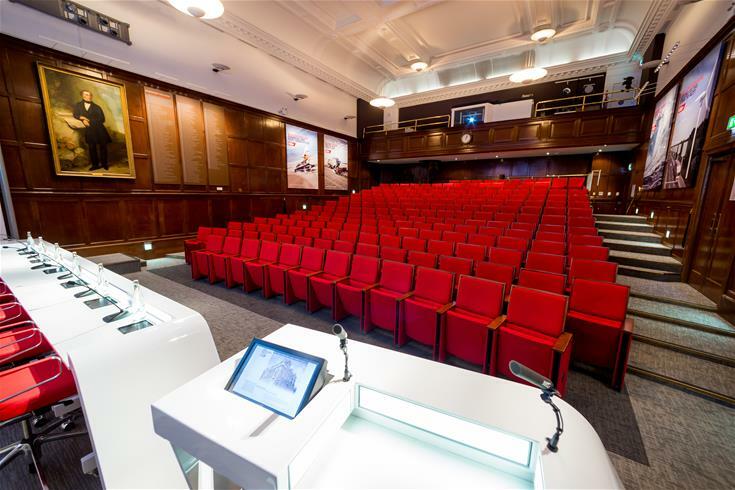 Our flexible venue can host events from lectures, conferences, meetings, away days, seminars and training courses to drinks receptions and fine dining events. Send us a message - we aim to respond within 2 working days. 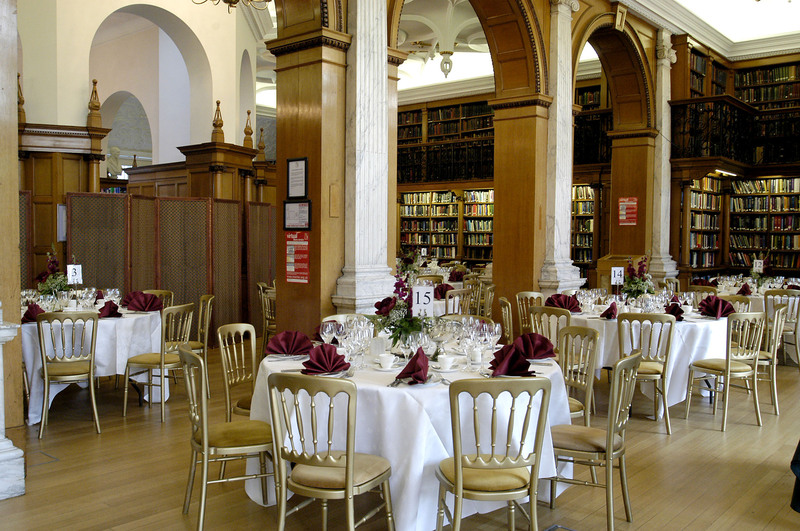 Our dedicated team will ensure your event runs smoothly right from your initial enquiry through to the event day itself. 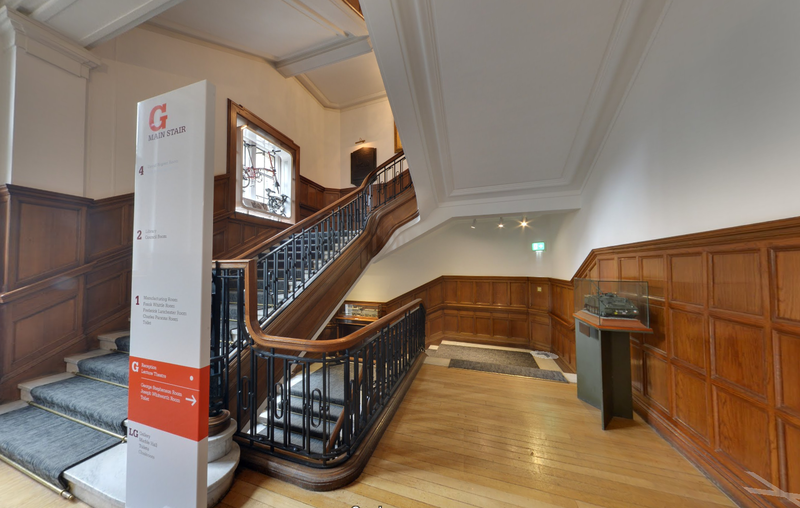 One Birdcage Walk is centrally located just a 5 minute walk from both Westminster and St. James's Park underground stations. Due to the age and configuration of the building, we require advance notice if step free access is needed by either you or your guests. 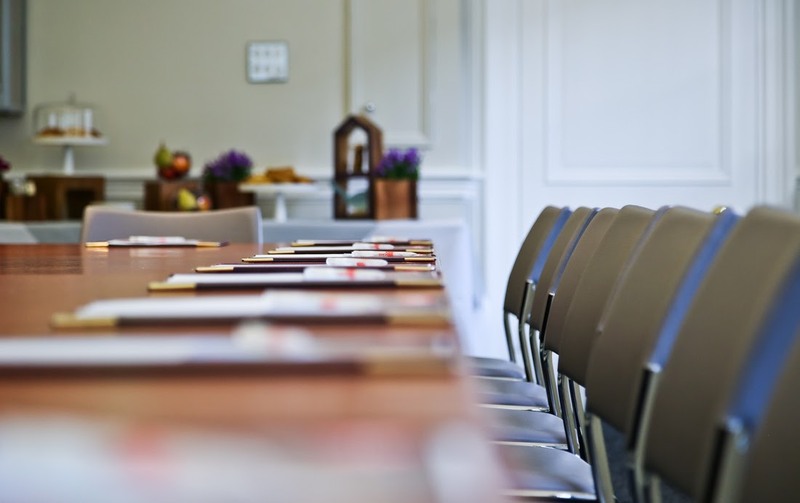 If you would like to hold your next event at One Birdcage Walk please complete an enquiry form and our team will get in touch.